As far as Indian cooking is concerned, Yellow mustard seeds are an integral part. These are mild in flavour as compared to Black Mustard and are used more commonly. Agro India Group is known world over for the best quality of yellow mustard seeds that we offer to our customers. 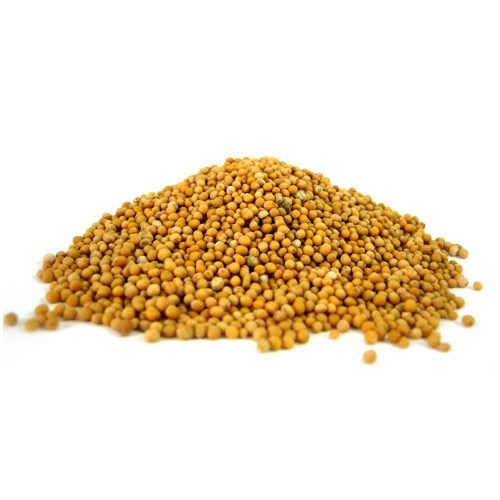 Mustard seeds are known to fight inflammations of different sorts. These seeds are said to be very good source for selenium, a very important dietary mineral.